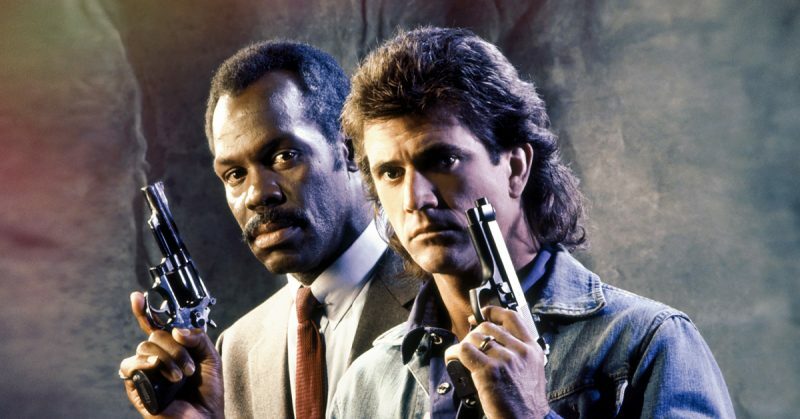 After the rumor mill put the planned film at a standstill, a Lethal Weapon 5 starring Mel Gibson, Danny Glover and Joe Pesci may be finally headed for production, according to a recent media report. 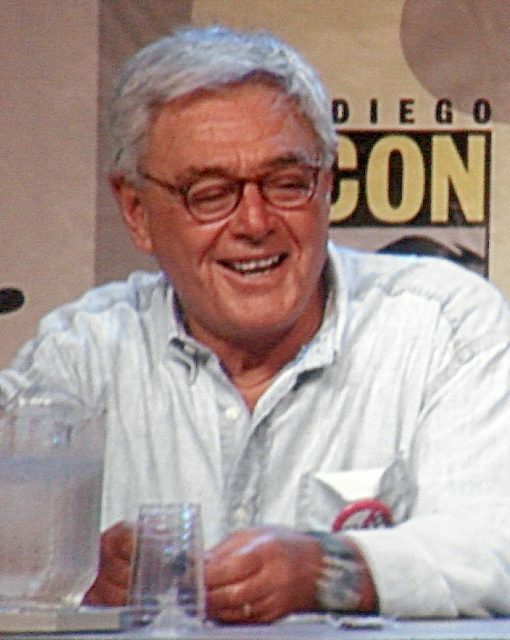 Donner said Gibson and Glover were “chafing at the bit” to do the movie, and Warner Bros was eager to relaunch the series. Gibson is 62, and Glover is 72. The first action film, released in 1987, followed Glover, a veteran cop, when he was partnered with a younger, reckless officer, Gibson. The two officers, who were very different, go from disliking one another to becoming close friends. Lethal Weapon, with a script written by Shane Black, was a blockbuster hit, and influenced the genre of buddy action films. After four films the franchise was converted into a television series, created by Shane Black. It premiered in 2016, co-starring Clayne Crawford and Damon Wayans. In May 2018, Crawford was fired and replaced as co-star by Seann William Scott. Lethal Weapon 4 hit the big screen in 1998, starring Gibson, Glover, Joe Pesci, Renee Russo, Chris Rock and Jet Li. 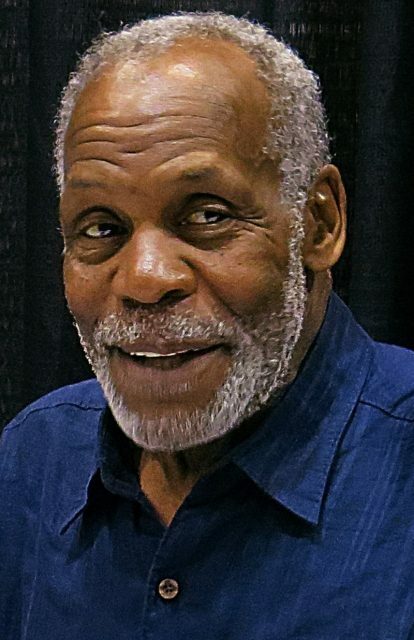 The four Lethal Weapon films have earned $955 million. “This suggests that we’d be getting something more tonally similar to the first Lethal Weapon, where Riggs was suicidal and making reckless decisions while on the job, and the villains were nothing to laugh at,” added Cinema Blend. But now it seems these obstacles are being overcome. A media report in March 2019 said an announcement was imminent. 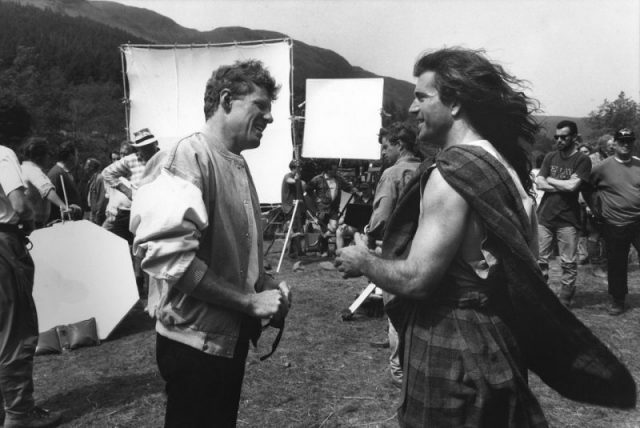 Back when the 1987 film was being cast, the part played by Mel Gibson was first offered to Bruce Willis, who turned it down. 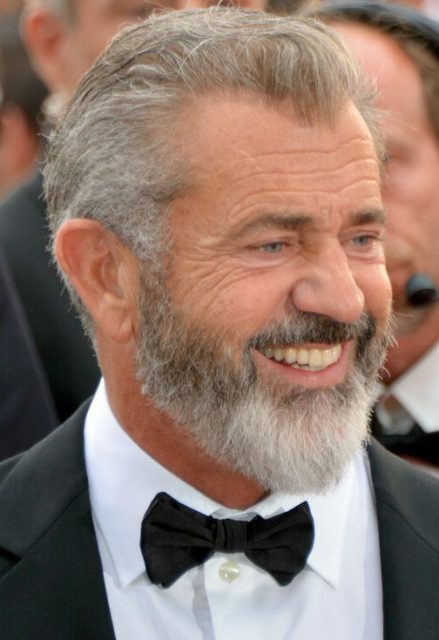 Casting Director Marion Dougherty reportedly first suggested teaming Gibson and Glover. She arranged for Gibson to fly in from his home in Sydney, while Glover was flown in from Chicago, where he was appearing in a play, to read through the script. After they were cast, Gibson and Glover prepared for two months before shooting officially began. In the early drafts of the script, Martin Riggs was even more mentally unstable. Donner insisted on more humor in the film and a slightly lighter approach.